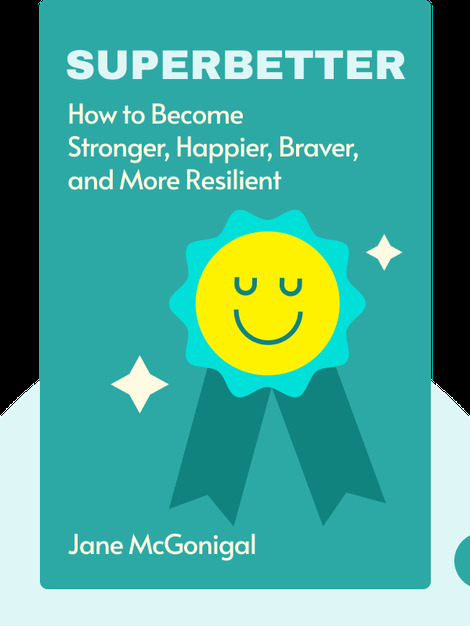 SuperBetter (2015) teaches you how to overcome major challenges by harnessing the power of games. 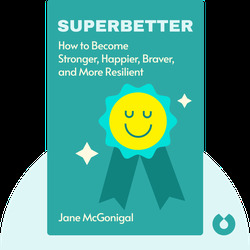 Whether you’re getting over an illness, writing a novel or trying to become a vegetarian, the game of SuperBetter can revolutionize your life and get you where you want to go. Jane McGonigal is a professional game designer and writer on the science of games. She was the first person to receive a PhD on the psychological effects of playing games. SuperBetter is her second best-selling book.